New England ski areas opened to the public Monday, with Maine’s Sunday River resort and Vermont’s Killington both taking advantage of cold weather to coat some of their slopes with machine-made snow. Sunday River, in Bethel, had top-to-bottom trails open for the day, the third-earliest opening in its 56-year history, thanks to snowmaking amid unusually cold weekend temperatures. But by Tuesday it had shut down lifts and said it would only operate on weekends at least until mid-November, according to its website. At Killington, at least one run was open today, Reason, served by the K-1 gondola and the North Ridge chair lift, offering slopes with about 600 vertical feet of expert-level terrain. The area got an inch of natural snow over the weekend and listed average snow depths of 6 to 12 inches on the open terrain. 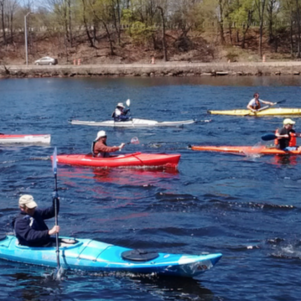 The early start may bode well for areas of northern New England that rely on skiers and riders for their economic vitality during the winter months. Last year, when the start came in early November for Killington, was the best on record for skiing in Vermont, with 4.7 million visitors coming to the Green Mountain State for a little slipping and sliding, according to the Burlington Free Press. 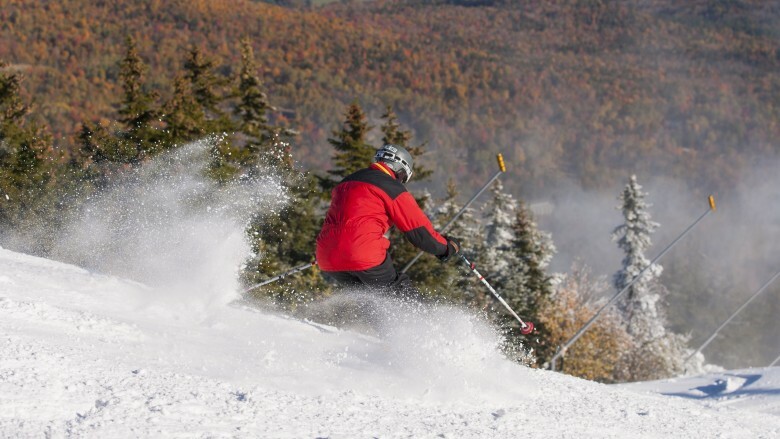 Overall, the Northeast region’s skier visits fell slightly last year from the year before, according to the National Ski Areas Association. With lows forecast in the 20s Friday night for both areas, the prospects for skiing and boarding this weekend may be looking up.